Welcome to Day 10 of our unofficially titled “12 Non-Holiday Films for the Holidays”. For 12 days, we are showcasing 12 amazing non-holiday themed films for those of us who despise holiday films or the whole damned season altogether. Enjoy! This is another great showcase of the human struggle, something that has become sort of a theme of our showcases here at Trainwreck’d Society. But, such is life. 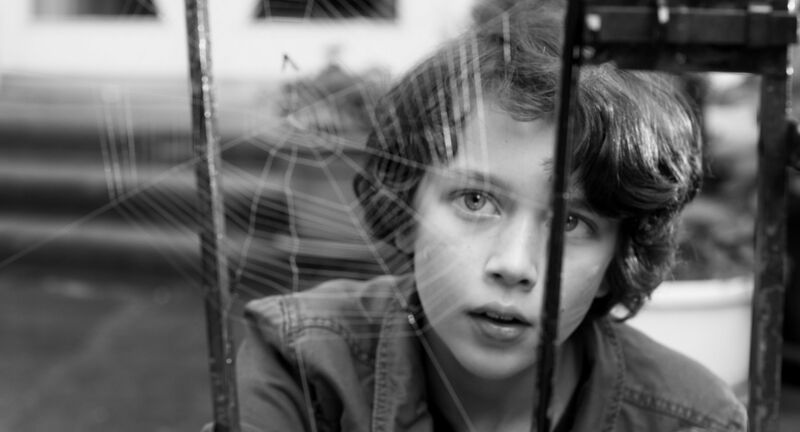 The Spiderwebhouse is also another film involving a cast of mainly children, yet alone it is about disertion and the struggle to stay alive, it’s far less disturbing that its predecessor in this showcase, Playground. No, this is a film that is filled with hope. It is a masterpiece of cinema built around 3 human beings who should never have to put so much focus on the hope of simply staying alive. Especially as it falls onto a 12 year old boy who is forced to make everything alright, in anyway he can. And that 12 year old boy was performed brilliantly by the relatively new actor named Ben Litwinschuh, who I feel could really strive in the world of acting should he decide to continue putting out amazing performances like he did as Jonas in this film. The whole thing is centered around Jonas, and what he has to do to continue to provide for his younger siblings, as he shithead parents continue to only worry about their own problems. I say this is vain, knowing full well that Jonas’s mother was actually off dealing with an illness that she had to be cured of, in which we are lead to believe that she will be able to rid herself of her cursed demons, but sadly there is a greater chance that they will return. But, I feel as though there may have been a bit of a cultural difference that I may be missing out on when it comes to their estranged(?) father, who actually lives near by. What was his deal? I found it kind of hard to understand why he was unable to be more active in the situation, although he did try at a certain point, around the time that hope was all but lost. But, that one factor about the father aside could not take away from the lovely story that was unfolding, and the cinematic genius that I was experiencing in watching this tastefully down piece of film gold. Filmmaker Mara Eibl-Eibesfeldt has brought us something truly special in this black and white masterpiece. The black and white aspect of the film was actually an amazing touch, and is proof that sometimes this is how a story must be told. A sort of surreal element tends to divulge itself when the human eye is seeing a story being laid out from an unfamiliar lens. 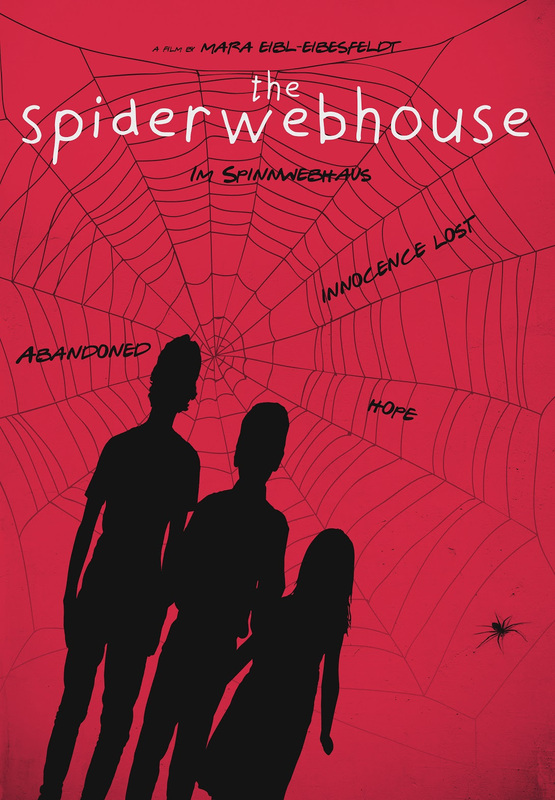 Screenwriter Johanna Stuttmann’s story of The Spiderwebhouse was so powerful that it probably could have worked in color, but after seeing the film like this, I wouldn’t want to imagine it in any other way.